4 Bedroom Semi Detached House For Sale in Newquay for Asking Price £275,000. 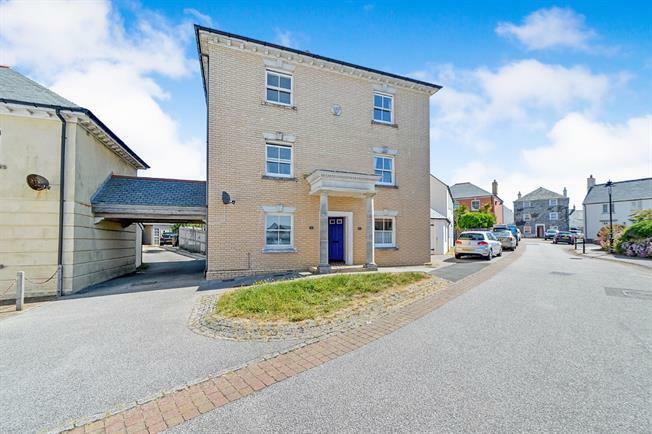 A fantastic opportunity to purchase this 3 storey family home in Pentire. Accommodation comprises lounge and kitchen on the ground floor with a cloakroom, 2 large double bedrooms and family bathroom on the first floor and 2 large double bedrooms and additional shower room on the top floor. The property benefits from double glazed windows, gas central heating, parking for 1 car and an enclosed rear garden.